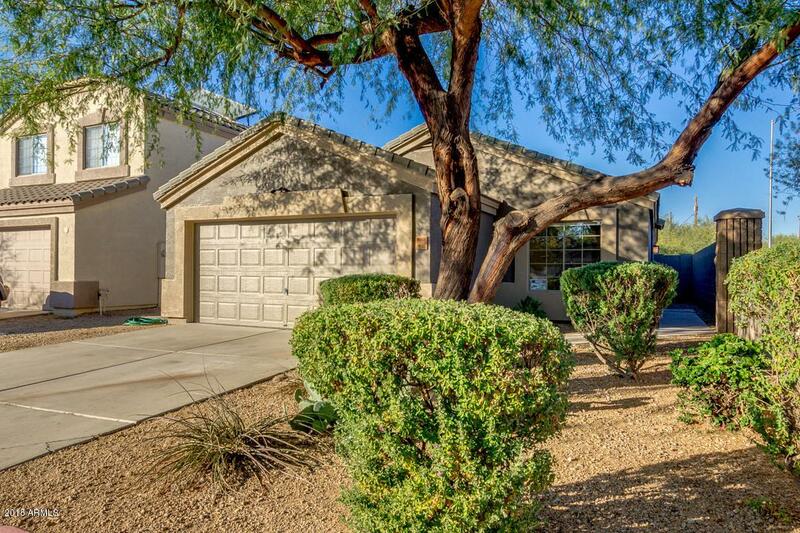 This beautifully remodeled home is ready for new owners. 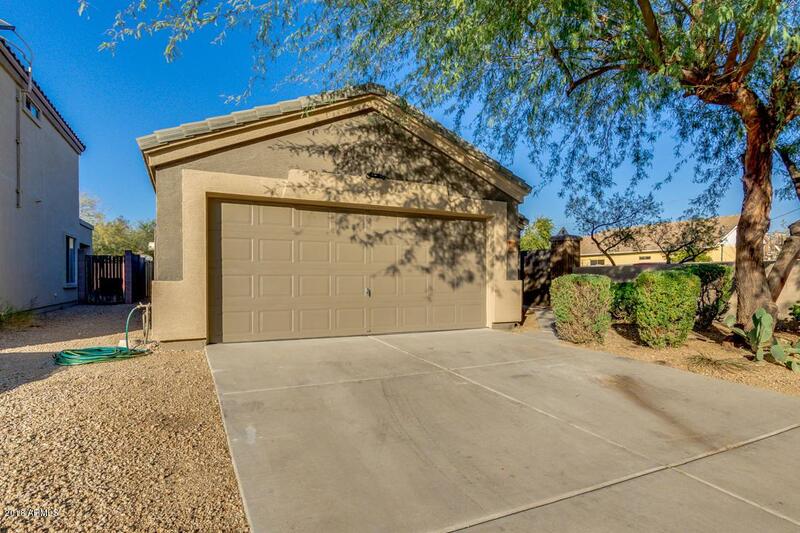 It has new kitchen cabinets, granite counter tops and lovely wood like tile floors. New built in stainless steel microwave, smooth top stove, dishwasher and side by side refrigerator. The bathrooms have also been remodeled with the same granite and flooring as well as lovely tile in shower and tub surround. Nice corner lot and backs up to common area space for relaxing privacy. 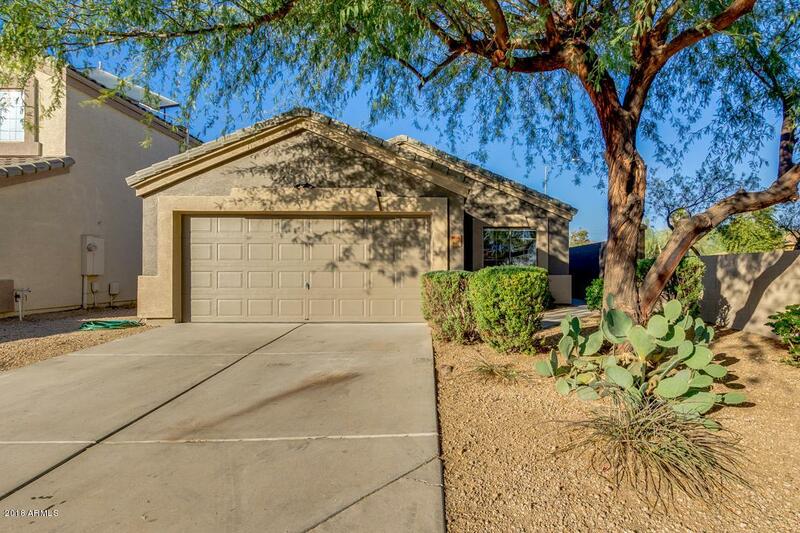 Excellent location- just minutes away to Salt River and Saguaro Lake. 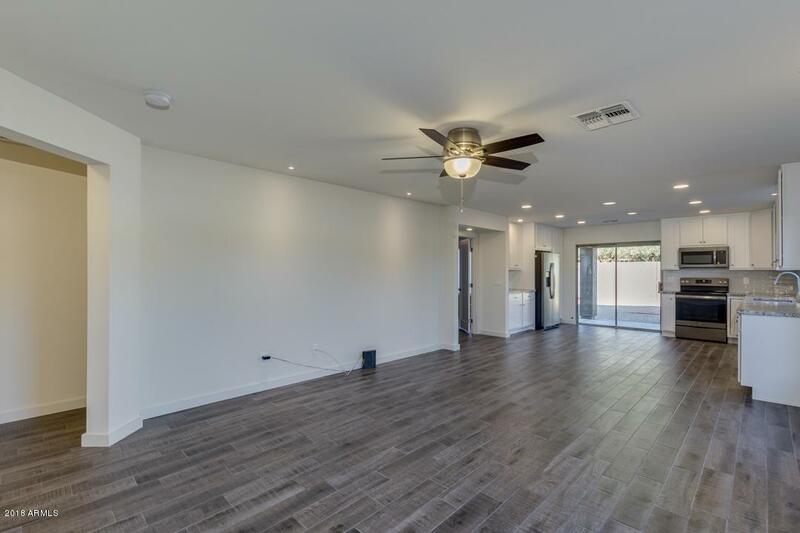 Close to 202 freeway for easy commuting. Thanks for showing! Members of L2L2, LLC (Seller) have ownership interest in Listing Brokerage. Listing courtesy of E Homesrealty.